Genji vs Yasuo. Ninja vs Samurai. Cyborg vs Wind Warrior. 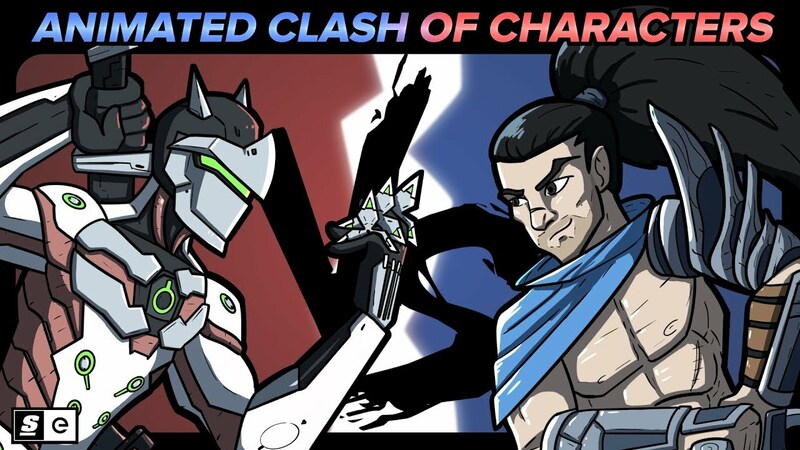 Two esports champions battle to death in the inaugural episode of Animated Clash of Characters. With Yasuo getting his fair share of play in the LCS lately, theScore esports resident League of Legends expert (read:snob), Sean Wetselaar, has been raving about how great the Unforgiven is. Colin McNeil is here to shut him up by proving that esports’ greatest sword-wielding, brother-hating fighter is not Yasuo, but Genji from Overwatch. The two warriors take up arms in an animated fight to death to prove who reigns supreme.